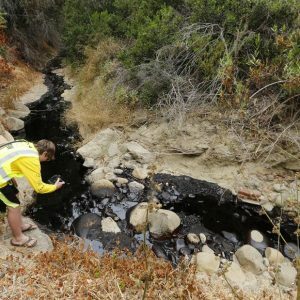 Our teams are mustering for another field day of monitoring the ecological and social impacts of this spill. 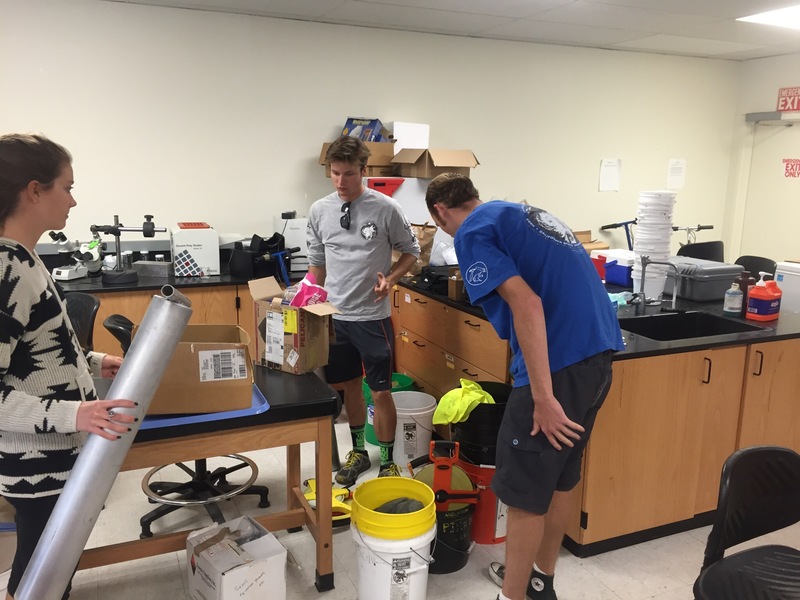 Much of the genesis of our current Sandy Beach work is grounded in our efforts to bring folks into field science who would not otherwise be engaged in a so-called STEM (Science, Technology, Engineering, and Math) discipline. For more than a decade CSU Channel Islands has been developing deep engagement opportunities for students who are first-generation college goers and from underrepresented in typical college populations. These folks have traditionally had a difficult time entering technical fields and are a central focus of our University from day one. Our ESRM program does that engagement and highly technical training with Remotely Piloted Systems (UAVs aka drones & ROVs), with monitoring work on Santa Rosa Island, field sampling in estuaries, on beaches, over reefs, and in coastal mountains. 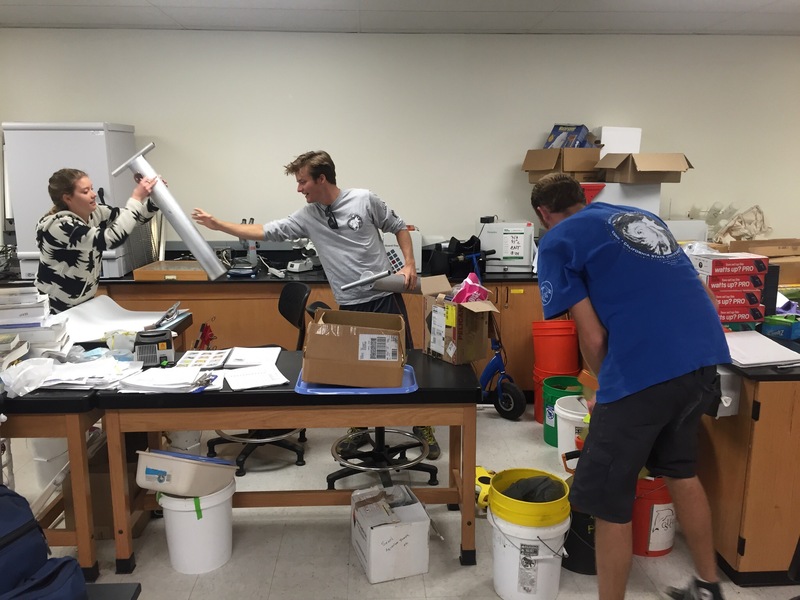 We do it in our GIS labs, greenhouses, and oh-so cluttered ecological restoration, robotics, geomorphology, and water quality labs spaces. We also do it out of the typical classroom (every one of our upper division courses is field based or has a substantial field component). We do it at our new Field Station on Santa Rosa Island, on our main campus, and in field classes across California, Louisiana, Coasta Rica, and the Cook Islands. 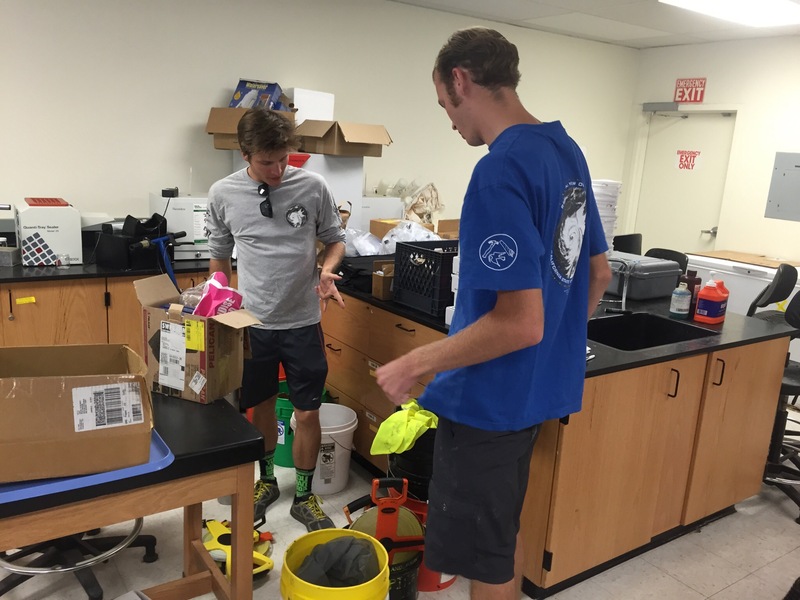 Our Summer Scholars Institute (that formally begins in one week, albeit we pulled the trigger early as this spill happened) is a specific program wherein our faculty and students here at CSU Channel Islands collaborate with faculty and undergraduates at our local community colleges (Oxnard CC, Ventura CC, and Santa Barbara CC). All the students are hired and paid for their fulltime work as researchers. 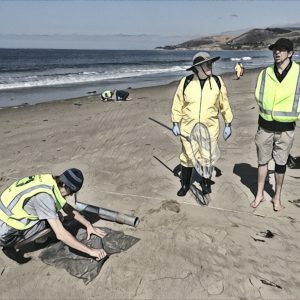 We also have an array of programs across CSUCI and the wider CSU system (most notably for coastal work such as this are the efforts by our multi-campus coordination group known as CSU COAST) all aimed at embedding students in our research and giving them a leg up or boost towards a career in environmental science or in resource management. 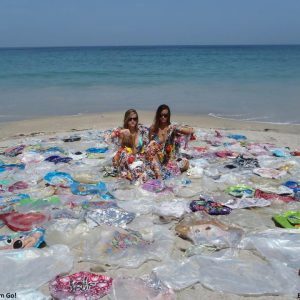 How cool is it that young people who may have recently not been sure of their career path are out sampling the human and natural worlds to quantify the impact of this (hu)man-made disaster?!? This is the way you engage folks and this is how you birth the next generation of field scientists and natural resource managers.